Ever wonder why your customized software setup never works as planned? The 5-minute install takes all day or it doesn’t work at all. Sometimes it’s best to consult with experts to take the stress out of that project you want. We can assist with Customized Software Setup. 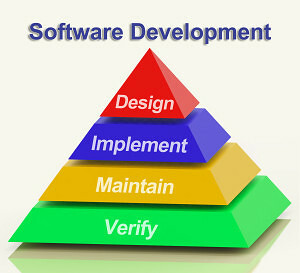 We will find a solution or customize existing software. Downs Consulting can assist with whatever software you may need help with. We work with custom software, as well as, “off the shelf” products. Maybe you need help with WordPress website, an application like a help desk or a custom Excel spreadsheet with macros. Here’s a Mantis Help Desk. There is a Demo if you would like to give it a try. The software is free but the setup can be intimidating. The actual setup varies depending on your host. Typically servers have the application in your Control Panel. If the installation fails then you have to dig deeper. In some case, the solution requires your host to work out the kinks. host or find you a new one that supports your application. It’s best to decide what applications you want to run before you pick a host. Some applications may require a Windows or Cold Fusion server while most will work just fine on a Linux server. Need Help Desk or some other application? Downs Consulting can get your application installed and configured. Contact Us for Manager Credentials if you want to see how to manage the help desk software. The Help Desk – Bug Tracker is very powerful and useful for communication between your customers and/or your employees working on various projects. Security is built-in so folks have the privileges to deal with their aspects of the project while administrators have full control. Your software not mentioned here? Don’t worry Downs Consulting has experience in all sorts of applications. Email or call and we will review your needs. 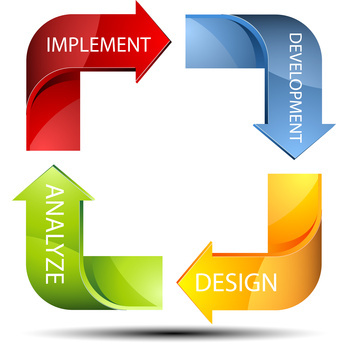 There is no charge for an evaluation so why take the chance that your project will not turn out the way you planned? The Mantis demo is fully functional. Email us if you want to demo the admin account.